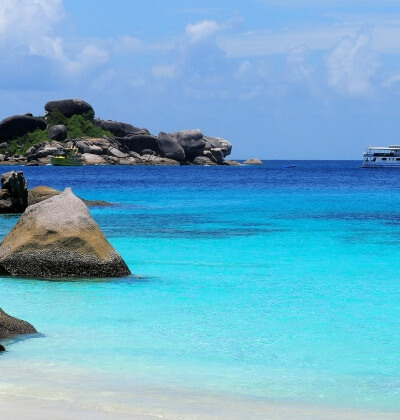 The fantastic visibility of the Similan Islands and the Andaman Sea allow for some amazing photograph. Even amateur photographers with the most basic of system can take stunning photos. 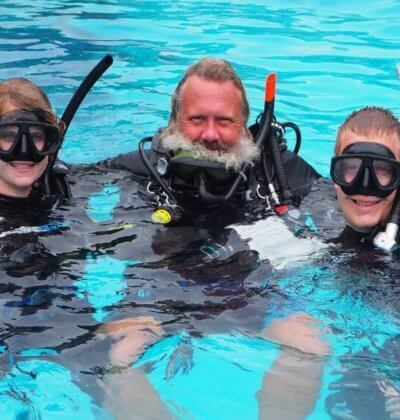 Here is a selection of our favourite scuba diving liveaboard photos. Imagine yourself scuba diving with some of these majestic creatures. 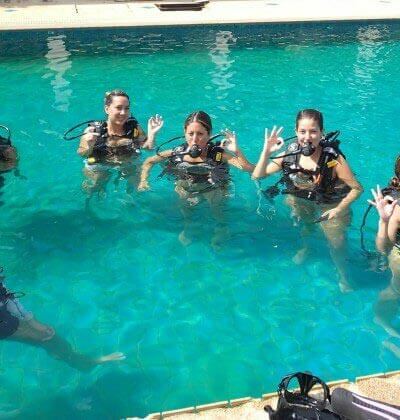 Book your liveaboard trip with Aussie Divers Phuket today and get a great deal. 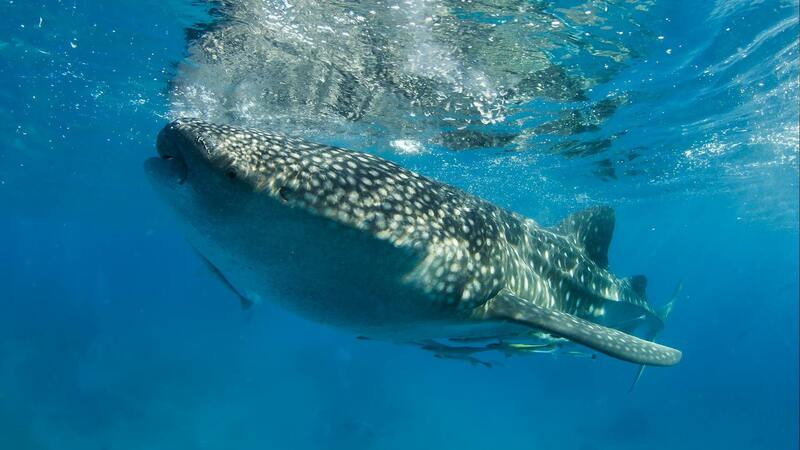 Check out all the amazing wildlife and marine critters you can find when on one of our Similan Islands Liveaboards.